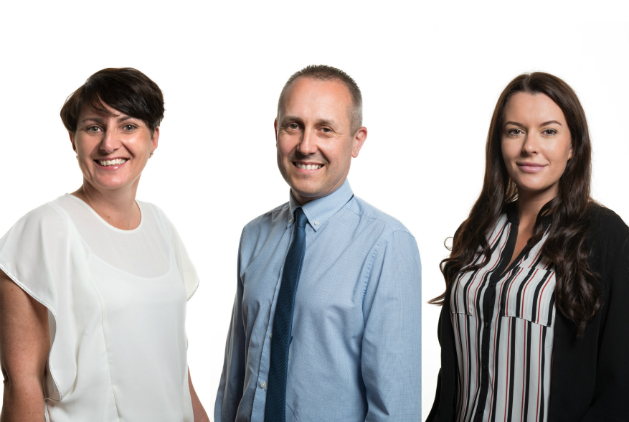 Three recent appointments to the Burnetts Banking team double its size and offer lender clients the very best understanding of bank funding processes and decision making at a crucial time for the property sector. Marc has over 30 years of experience in the SME banking sector and he joins Burnetts as a Banking Consultant, based in the firm’s Newcastle office. Outside of work, Marc enjoys live music, most sports and travelling with his family and Wilf, the dog. Karen joins as a Paralegal and has over 25 years of experience, most recently working with clients in the healthcare, agriculture and real estate sector. Based in the northeast as well, she enjoys walking her two dogs and socialising with friends and family. The final recruit of the three is Emily Booth from Hartlepool who also joins as a Paralegal and brings experience in conveyancing and real estate-related legal work. Emily completed her degree at Northumbria University last year and is being supported by Burnetts to continue her studies on a part-time basis. She will then train with the firm to become a qualified solicitor. Pictured left to right Karen Threadgill, Marc Caffrey and Emily Booth. For further information on Burnetts' banking team, contact Sarah Willshire on 01228 552222 | 0191 3001833 or email banking@burnetts.co.uk.